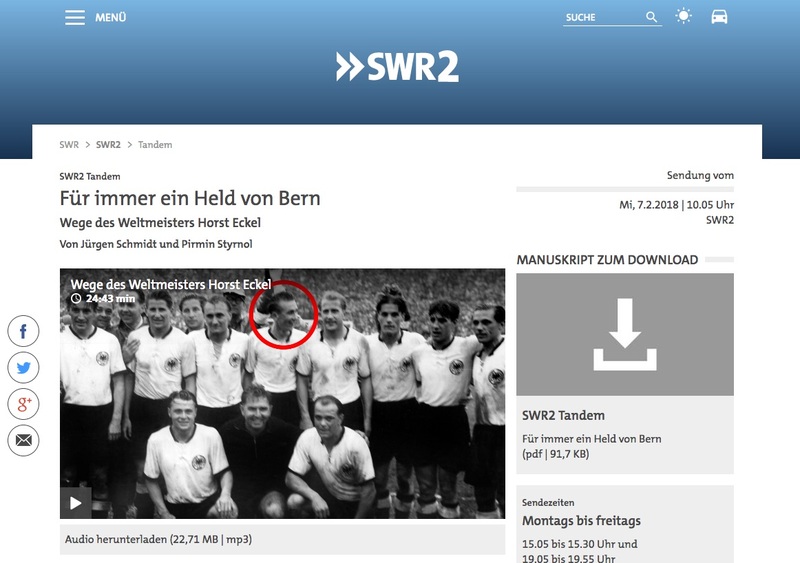 The radio feature “Horst Eckel - Forever a hero of Bern” tells the story of the last living German world champion of the renowned “Miracle of Bern”. Eckel was on the field when Germany defeated Hungary 3-2 in the final of the 1954 FIFA World Cup in Bern, Switzerland and became world champions for the first time. The 25-minute radio documentary features a long and intense interview with the hero, his friends and family members. 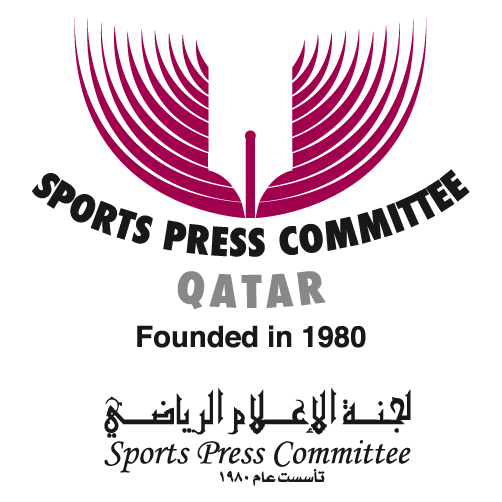 It also includes parts of the original live radio commentary of German commentator Herbert Zimmermann from 1954. Eckel was accompanied to a youth prison, where he talks to prisoners and motivates them to change their life.